White and shiny teeth is a dream for many people. Today everyone can have teeth like a Hollywood star. We can whiten teeth at dentist’s Office or at home. Both ways have advantages and disadvantages. Teeth whitening fluid. Very convenient to use. Simply rinse your mouth for a minute or two. The liquid reaches to all the places in the mouth, even those hard to reach. Cleans the interdental spaces by removing the debris missed by the toothbrush. In addition to whitening properties, fluid often works antibacterially, prevents tooth decay and freshens breath. Bleaching agent contained in the product contacts the surface of the teeth for a short time. This makes it easy to control the progress of teeth whitening. To prevent stains on your teeth, be sure to rinse mouth with water after you apply the whitening fluid. Whitening toothpaste. A very popular way to whiten teeth. There are two types of whitening toothpastes: abrasive and chemical. Abrasive whitening toothpaste removes sediment and Tartar, so teeth become brighter. Be careful not to apply the paste too frequently, as it may damage the enamel of the tooth. 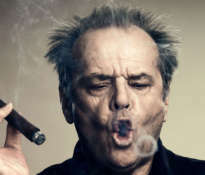 We recommend that you use the Emery 1-2 times a week. Chemically bleaching pastes are composed of chemically active substances (Carbamide Peroxide, titanium oxide). This type of paste allows you to whiten teeth over their natural color. Effect of whitening toothpaste is much smaller than when you apply the whitening gel. Gel bleaching strips. 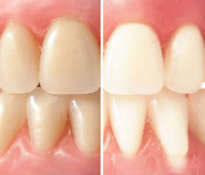 It is modern and health-friendly method of home teeth whitening. Thin and flexible straps easily adjust to the shape of the teeth. Stick them once a day for about 1-2 hours, depending on the manufacturer’s recommendations. Good quality belts do not destroy the enamel and are gentle on the gums. Depending on the product, whitening treatment lasts about 10-20 days. Trails to whiten teeth. Apply the whitening gel to special trails, and put the trail to the teeth. Unfortunately, the gels available without prescription, contain little whitening remedy and treatment can take a long time. The problem may also be a trail that is not individually tailored and can hurt. A good method is iBright, preparation to whiten your teeth at home. It is a combination of the whitening gel with exposure to light. Exactly the same is carried out treatment in dentist’s office. Application of the whitening gel and light exposure, gives a very good and long-lasting effects, at a much lower price. In this method, the dentist gets impressions of teeth and doing trails on the teeth. The patient gets a special whitening gel, with a high concentration of whitening substances. Apply gel to the rail and place it on the teeth overnight. 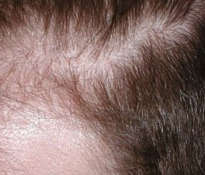 Bleaching lasts for about 2 weeks. The advantage of this method is low cost and the ability to avoid hypersensitivity. The difficulty is that you must do your own procedures and wait longer for the end result. The procedure begins with the professional cleaning of the teeth. Then the dentist places a protective silicone on the gums. Later the doctor places the whitening gel (approximately 35%) on each tooth. 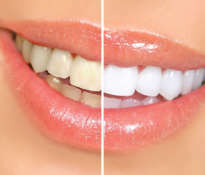 To speed up the bleaching, teeth can be illuminated with a UV lamp or laser. Whitening formulation should be applied three times, for a few minutes. This method is the fastest and most effective. Which way to whiten teeth should I choose? If you have a healthy and strong teeth, you can consider whitening your teeth at home. 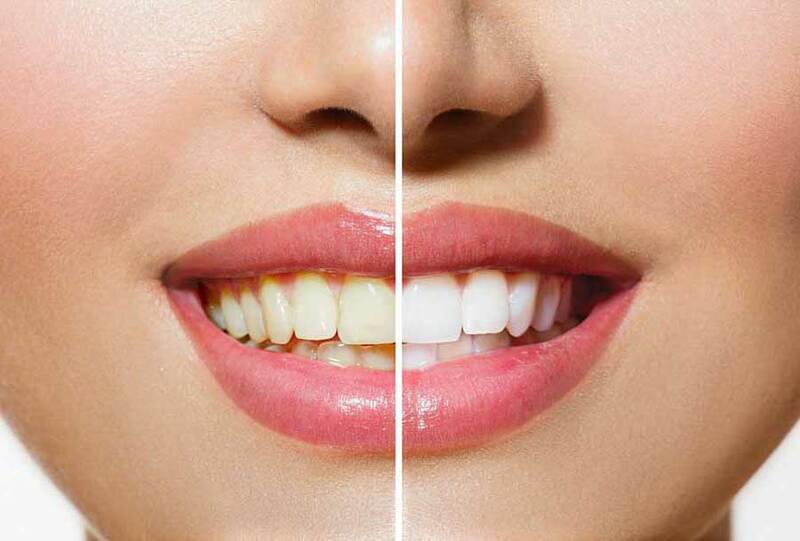 Home-whitening methods are easy and cheap. However, if your teeth are hypersensitive, and gums sensitive, then better option is visit in the dentist’s office and making a professional whitening trails. Professional solutions applied by a dentist, are usually stronger than domestic ways and safer for sensitive teeth. Too strong teeth whitening is not beneficial. Teeth whitening can be harmful for pregnant or lactating women. 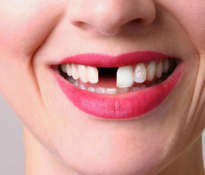 People with untreated dental disease, also should not think about teeth whitening. ← Can snoring cause sleep apnea?